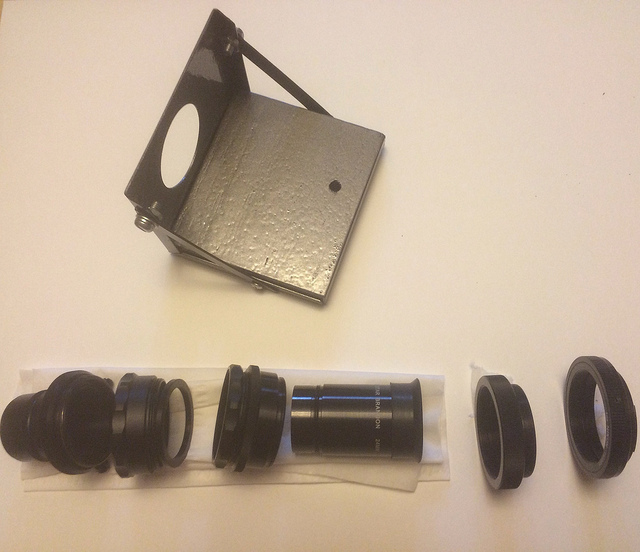 Commercial digiscope adapters for afocal photography are heavy, bulky, and prevent visual use of the scope. 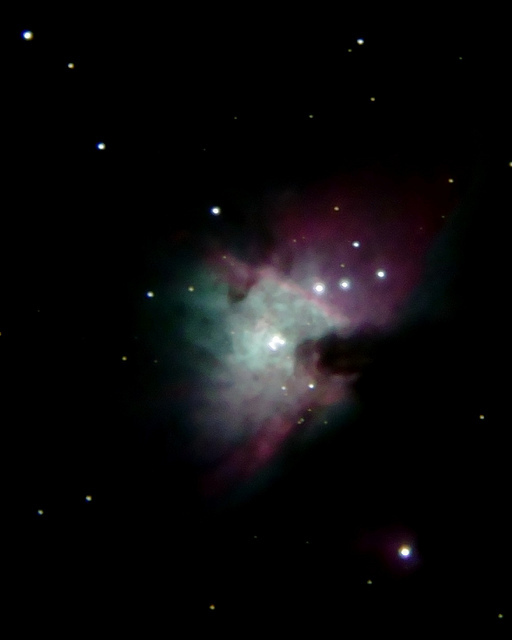 I decided to try afocal imaging via the axial port on my Questar. 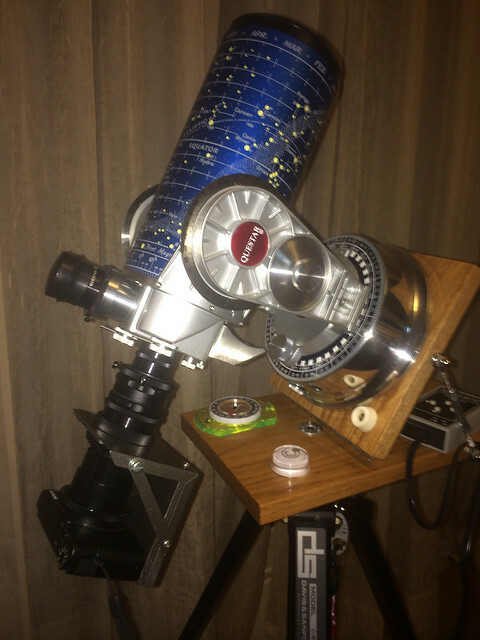 I built a custom digiscope mount that uses the Questar camera connection kit, a small shelf for the camera, and a spare T-ring as a nut to hold the shelf to the connection kit with eyepiece in an afocal configuration. 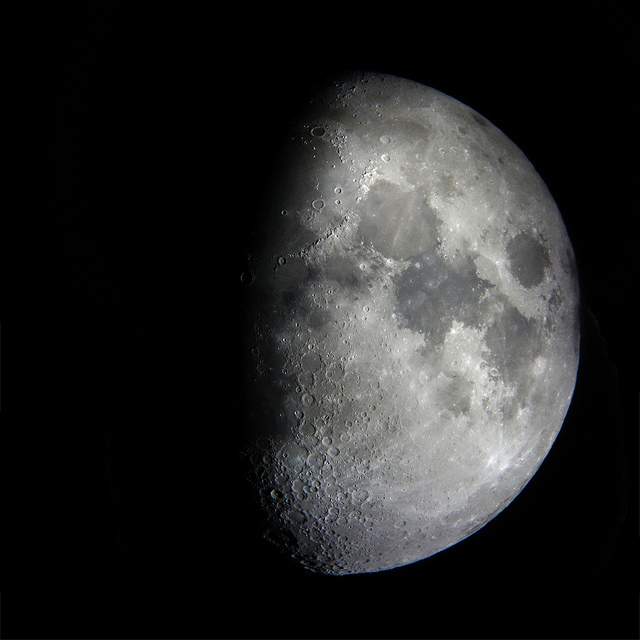 The mounting is rigid and doesn't interfere with visual use through the eyepiece port. I used my Sony RX100, but any point and shoot should work with a custom fit shelf. 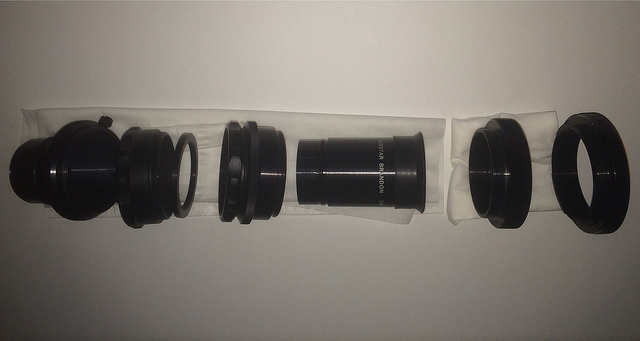 The optical adapter train: Questar swivel adapter, 1/2" extension tube, eyepiece mounting ring, 1/4" extension tube, 1/2" extension tube, 24 mm Brandon eyepiece, P to T-ring adapter, T-ring nut. I've found using a spare T-ring as a nut very useful for several camera projects. It avoids the need for a machinist to cut 42mm treads for secure mounting. The custom mount shelf was made from a 4"x5" aluminum chassis, some scrap oak, and plexiglass to create a rigid shelf that bolts to the optical chain with a T-ring placing the camera lens right up to the eyepiece. 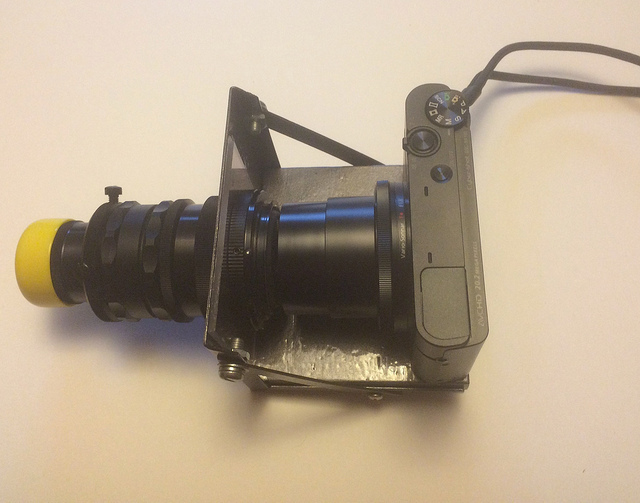 The assembled adapter with the Sony RX100 ready to thread into the Questar axial port.